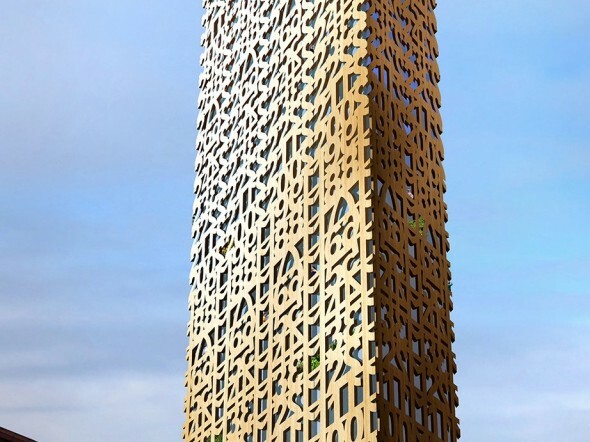 Stockholm to make its tallest skyscraper entirely of wood! Sweden have led the charge to a sustainable future where organic elements are given priority in the production value chain as well as utility. 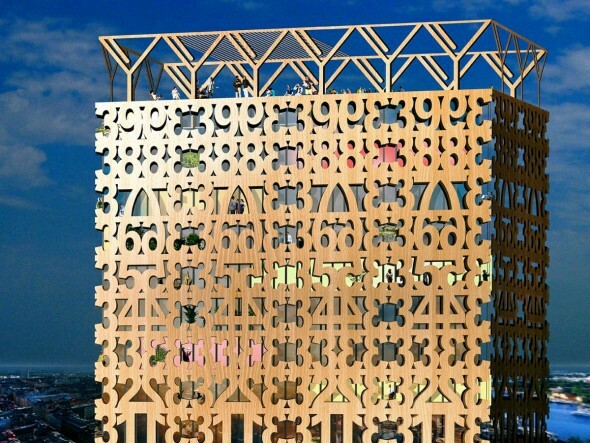 This is why the country is inspired to create its tallest skyscraper and use only wood for the build. 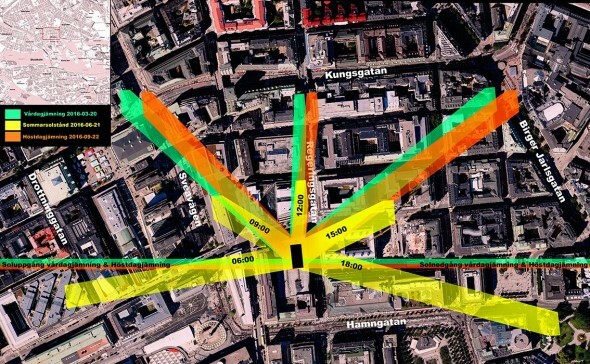 The structure will be designed by Anders Berensson Architects and will extend to 40 floors. 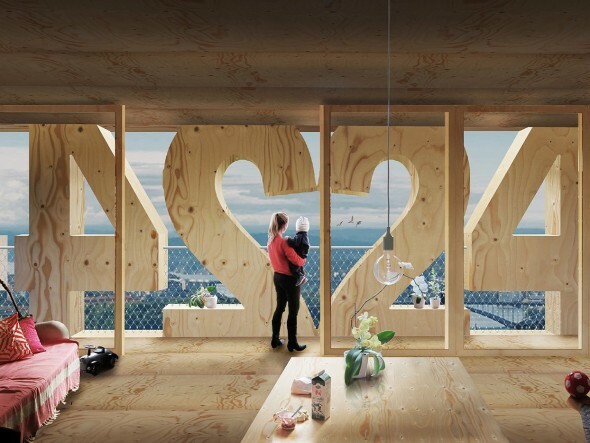 The entire building will be made out of cross-laminated timber (CLT), which is known for its durability and strength. It is the same wood used to construct all-wood apartments in Portland Oregon. The building will be 436-feet high and include everything from 850 sq. ft. apartments to shopping areas and even private terraces.